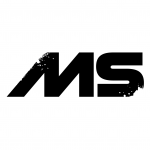 (Magog, QC) March 18, 2019 – Camso aims to bring snow bike enthusiasts to new levels of performance in deep snow terrain with the launch of its 2020 YETI SnowMX system. 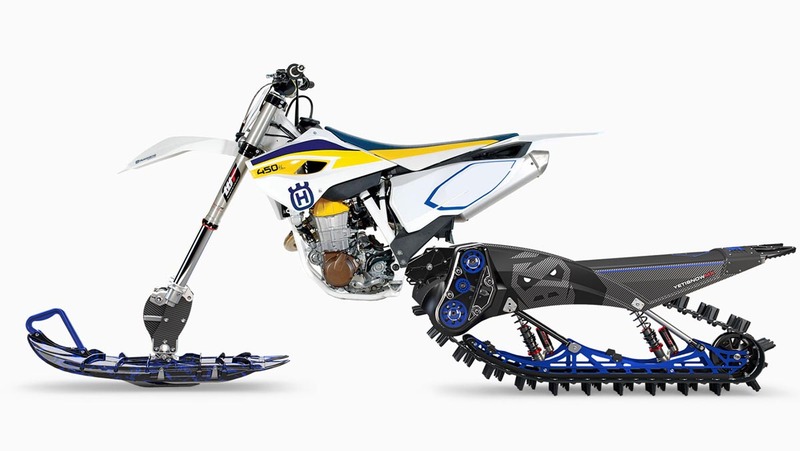 The new YETI SnowMX offers unmatched traction, agility and power transfer, all wrapped up in the lightest system on the market. 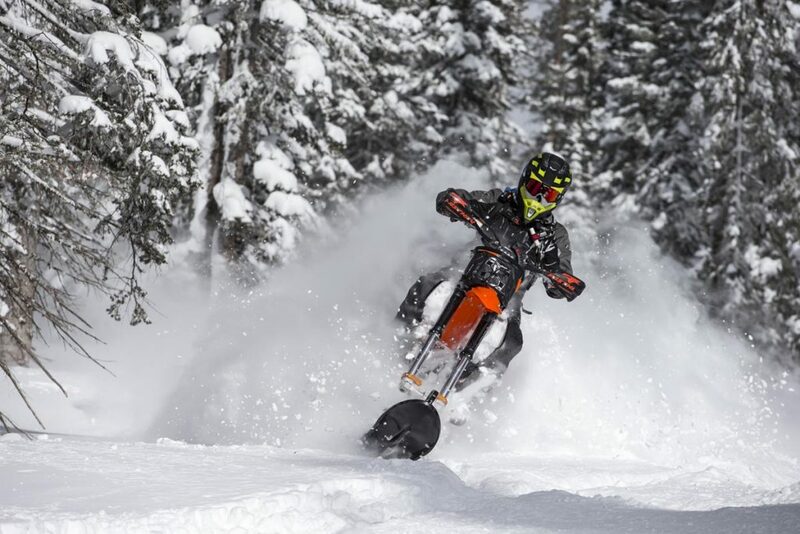 “I look at this new platform as a revolution in design,” explains Toby Till, a YETI SnowMX dealer who recently got a chance to take the 2020 models out into the Colorado backcountry. “We rode a 137 MT system which actually handled like the 129 SS model we’ve come to love so much. We’re talking more floatation, about 20% more power and 20% more nimbleness than the same size 2019 model,” concluded Till. Using feedback shared from ambassadors and dealers, Camso wanted to bring to market the best backcountry experience by designing a system with the highest level of efficiency. Both the new 2020 generation 137 MT and 129 FR systems make use of pure carbon fibre, titanium and steel to build a chassis that’s more flexible, lightweight, yet stronger than ever. A 12.5-inch (32 cm) wide track on 5.5-inch (14 cm) narrow rail chassis gives riders more track floatation with the agile feel of a narrower system. This also smooths out power transfer in sharp turns or on steep side hills. 5-inch (6.3 cm) paddles for bringing better lift and traction in deep snow. Redesigned rear sprockets allow lower track tension for increased grip even in the deepest snow, while decreasing rolling resistance. All of these innovations come in a system that is over 30 pounds (13.5 kilos) lighter than any other snowbike system on the market. The biggest challenge we have with YETI SnowMX is to continue the tradition of innovation year after year after year. Successful racing results: Thanks to the YETI SnowMX 120 SS, riders had a successful 2018-2019 snowbike racing season with multiple podium finishes. 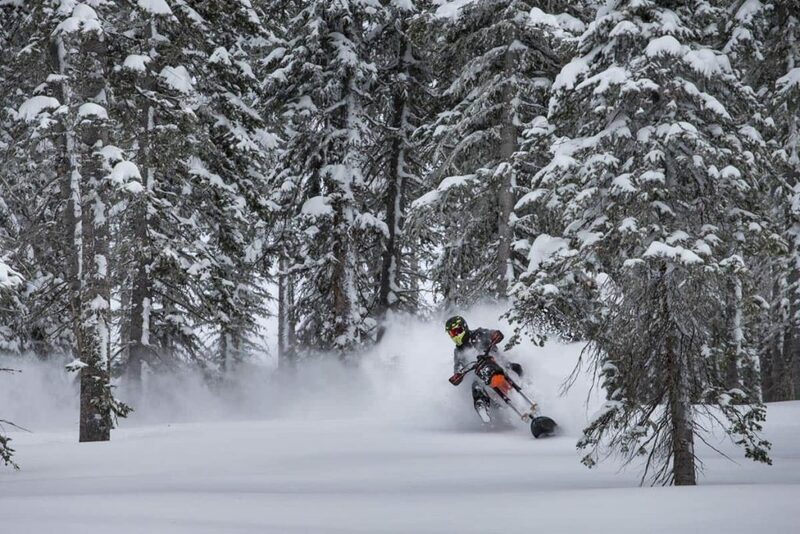 Proven from X Games to national series such as CSRA and AMSOIL Championship Snocross, our ambassadors have lead the snowbike race fields in the most demanding application. Always seeking out ways to make a good thing even better, Camso is pushing the limits for the upcoming racing season. 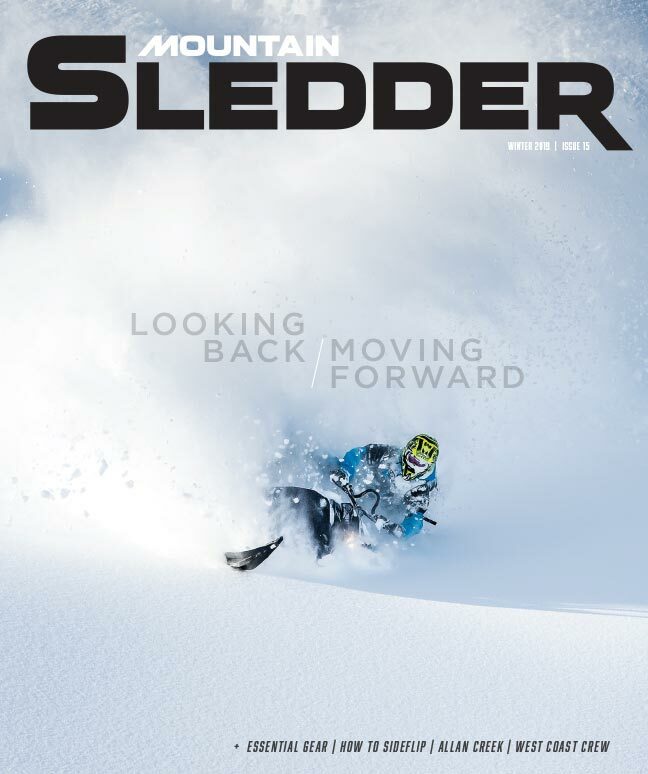 YETI SnowMX is also bringing back its popular Snowcheck Program called Yetimizer, which will run from March 18 to April 26, with the delivery of systems starting in July. 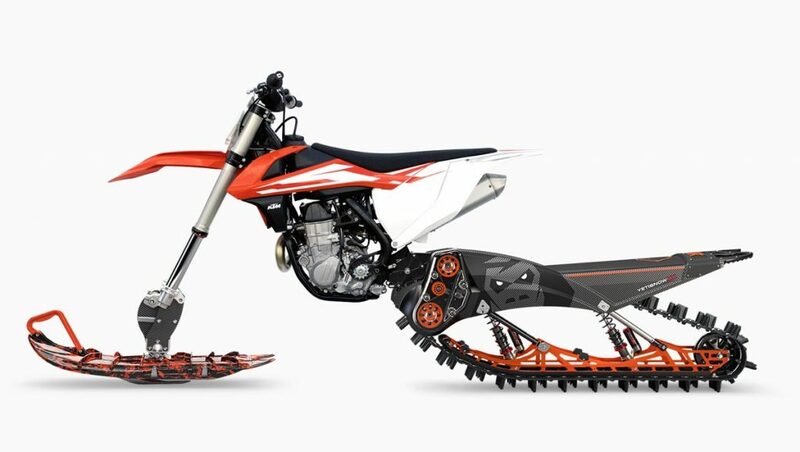 Over $1,200 value, Snowcheck for YETI SnowMX allows riders to fully customize their rides with six colour options, a factory-installed cargo rack, freewheel and bogie wheel kits, and more. New this year: customers can order their fitment kits separately from their custom systems, making it easier for riders who don’t have their new bikes yet. Suspensions can also be upgraded from an Elka stage 3 to an Elka stage 5, allowing riders greater freedom to adapt the system to their preferred riding style. The Snowcheck Program is open to riders looking to buy a new system now, so they can be ready to venture into the deep back country when the first storm hits next winter.